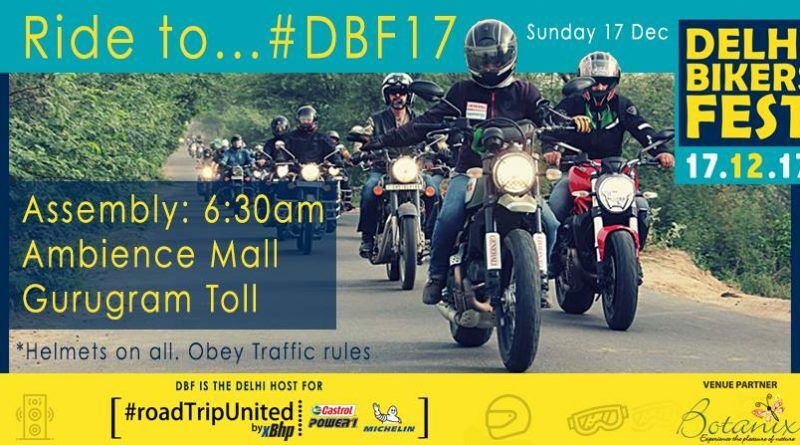 DBF is that incredible winter day when motorcycle enthusiasts, clubs of Delhi NCR and neighboring cities, outdoor lovers and their families, gather together for an engaging, adrenaline packed Sunday! 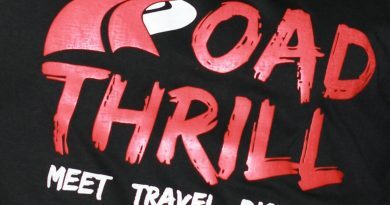 This family friendly (non-alcohol) festival celebrates the culture of exploring the outdoors on two wheels and aspires to bring our colorful and diverse motorcycle community on level ground once a year. 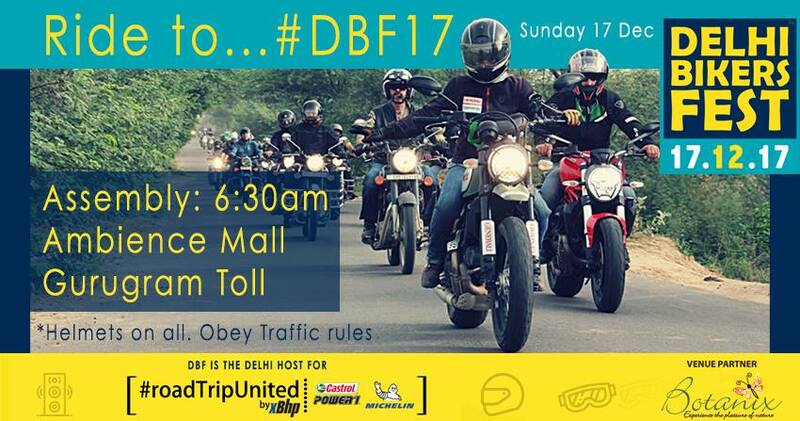 Whether you ride a scooter or a super bike, this fest is for you and for all those who simply want a fun day out! 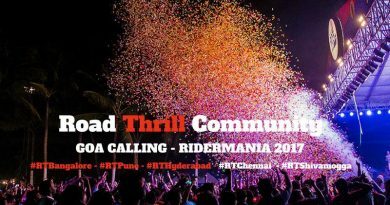 Kindly wear warm clothes, riding gear and helmets. Pillion and children included. Please be patient at the gate as they verify your registration. 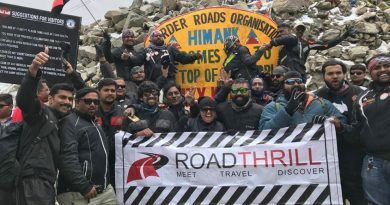 Once inside, they request you to ensure fellow bikers, their families and friends are having a memorable time, keep the ground clean, participate and enjoy the Delhi Bikers Fest!